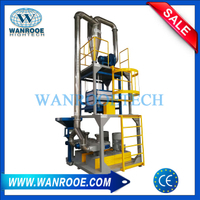 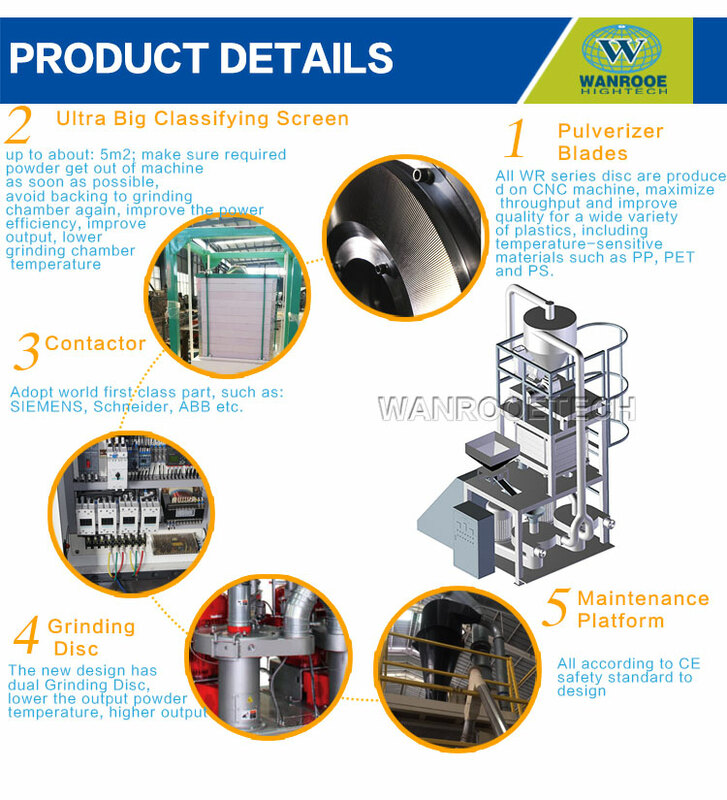 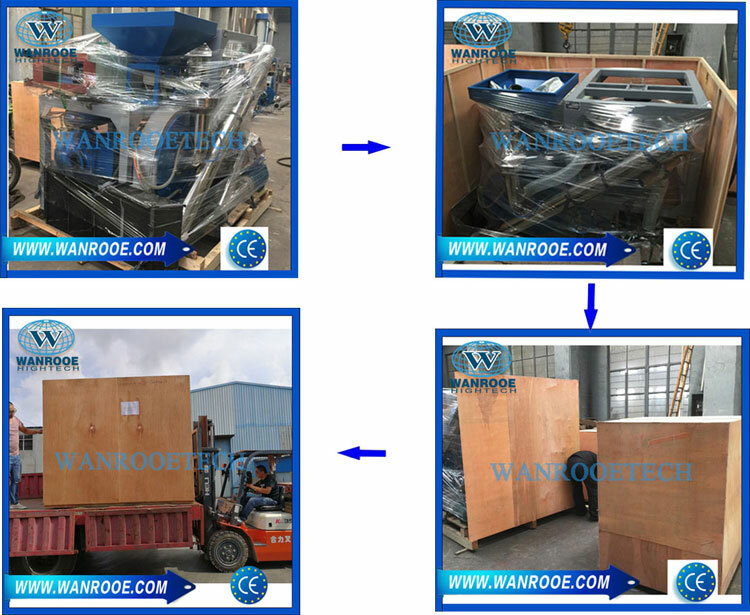 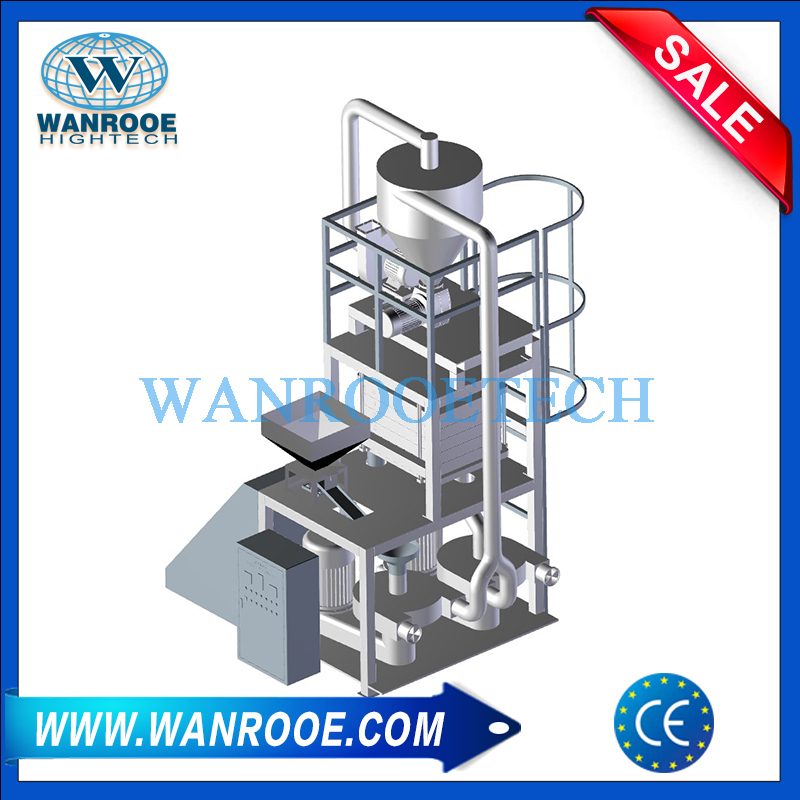 PNWR Series Dual Disc Plastic Pulverizer Mill from China Manufacturer - WANROOE MACHINERY CO.,LTD. 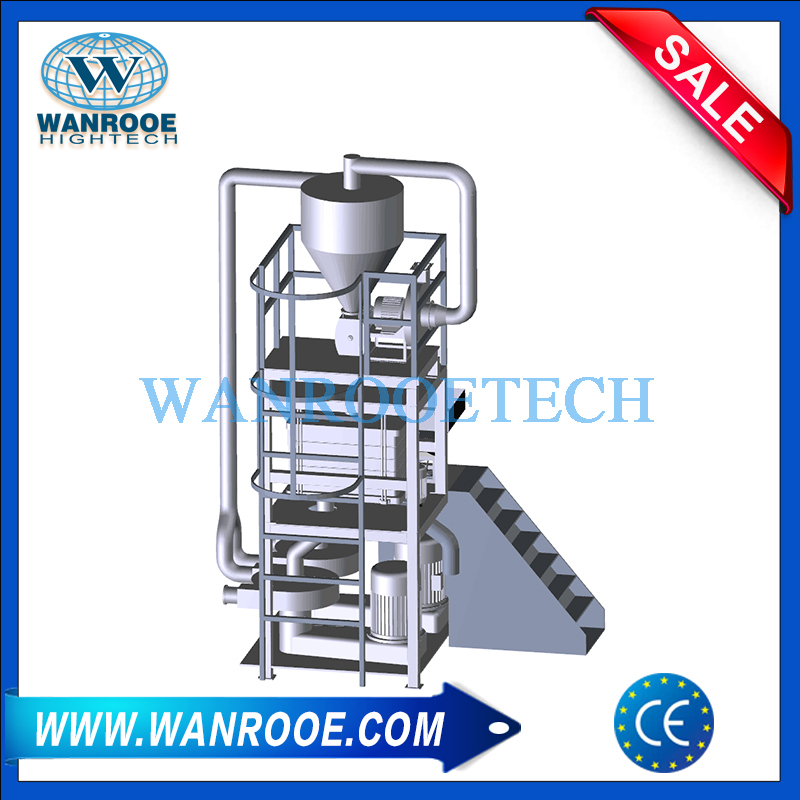 *The capacity is depends on raw material and end powder size. 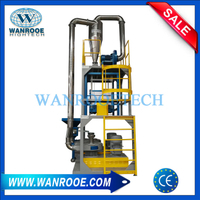 The machine can be made by clients’ requirements.